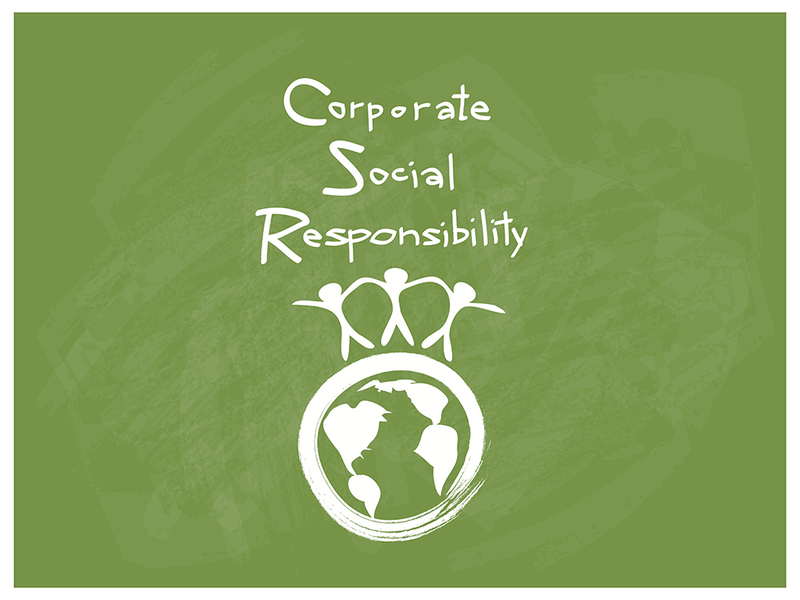 For many companies, workplace giving has long been an integral part of their overall corporate social responsibility (CSR) strategy. Today, there is more pressure on workplace giving campaigns to allow for choice, which is reflected in the Workplace Giving Report commissioned by the Giving USA Foundation and supported by Deloitte. Corporate giving is an area that fundraising practitioners are interested in better understanding, and recent trends such as technology and changes in the workplace and employment led us to decide it was an appropriate time to dig into this area more deeply. We were excited to find in the study that more than 90% of employers make it possible for employees to donate to a range of charitable organizations. First, they fundamentally want to be heard, which means giving them a way to share their voices and then listening to what they have said. When you think about that need in the context of giving programs, what this means is that employees are seeking a way to co-create their own philanthropic experiences, not simply participate in a program you have developed for them. That leads us to the choice part of the equation. They seek a way, beyond being heard, to be in control of where and how they give both their time and their money. It is important for companies to recognize this fundamental shift in human behavior and allow for choice in the overall portfolio of giving options. Although it does not mean a company cannot and should not maintain giving traditions or support issues that align with its brand, it does mean that choice should be a part of the offerings it takes to its people. Allowing voice and choice builds engagement and retention. We have seen the concept of voice and choice play out at Blackbaud as we have built and grown the CSR programs over the last 15 years. Over time, as we grew—both organically and through the acquisition of other businesses with their own traditions—it became clear that we need to update our programs to reflect who we are today and to allow for more flexibility. For example, more of our workforce is now located outside of our headquarters community and hundreds are working remotely, so “local” traditions focusing on one community alone aren’t inclusive of all our people. We replaced one program, which matched Thanksgiving donations to a local shelter, with a program that allowed employees located anywhere to apply for a $500 donation to a nonprofit where they volunteered. We also launched a matching gifts program about 4 years ago, which is a great way to provide for choice. Blackbaud’s program had a 23% participation rate in 2017, compared with the 9% median participation nationally (according to the Center for Effective Collaboration and Practice (CECP)). We attribute this to the fact that we match every cause, including gifts to houses of worship but not for donations to candidates running for political office. Put simply, we match what our people care about and leave the choice in their hands. To accomplish a participation rate that is 2.5 times the national median requires exceptional collaboration amongst internal teams. In part two of this article, Peggy Anderson—Blackbaud’s vice president of Talent Acquisition—explores a few of the findings of the report and how workplace giving, and other CSR activities, impact the role of talent acquisition and diversity professionals. Rachel Hutchisson is the Chair of The Giving Institute and Vice President of Corporate Citizenship and Philanthropy at Blackbaud, Inc.